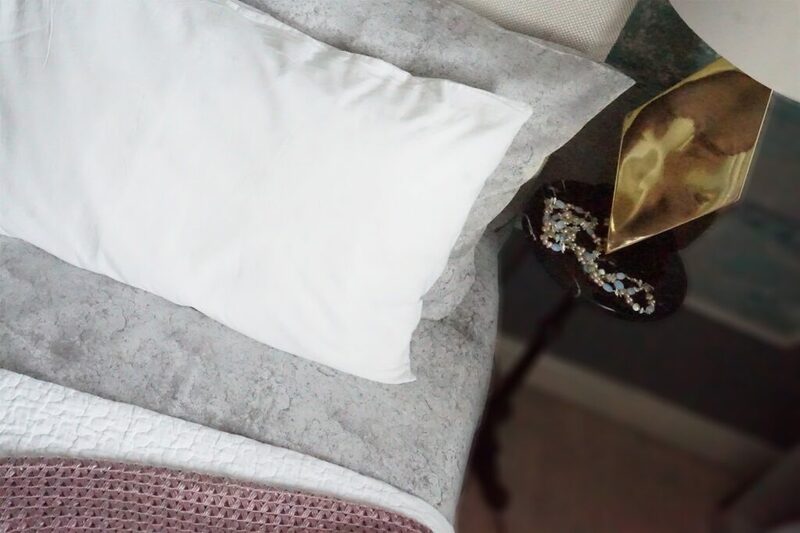 One of the easiest ways to give your bedroom a quick refresh is through bed linen. Two sisters, Harriet and Molly who set up Secret Linen, are on a mission to do just that; to show us that beautiful, well made bedding doesn’t have to cost the earth. The secret is in linen. 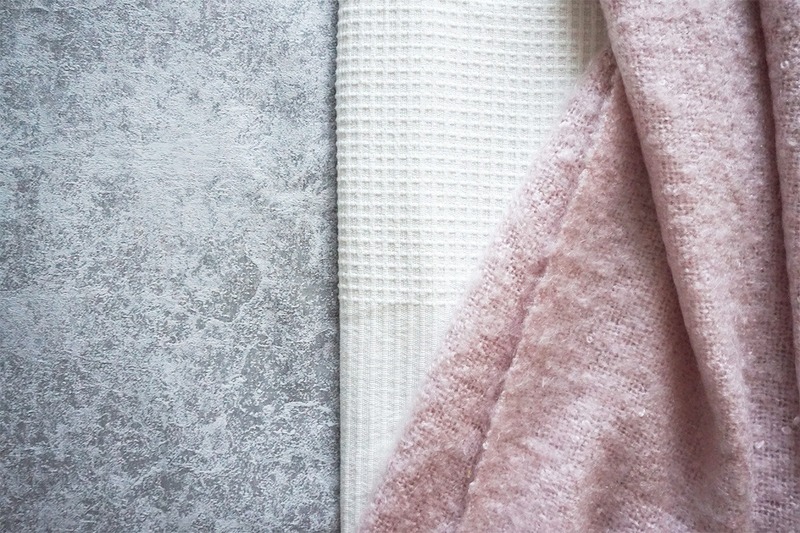 For their first collaboration they chose 2LG to create a beautiful collection of bedding, The Future Victorian Collection, in modern textures and subtle colours that will lift the look of your bedroom but without being too loud. The Moon range, which is part of the Future Victorian Collection, creates a texture that could easily be mistaken for the moon’s surface. 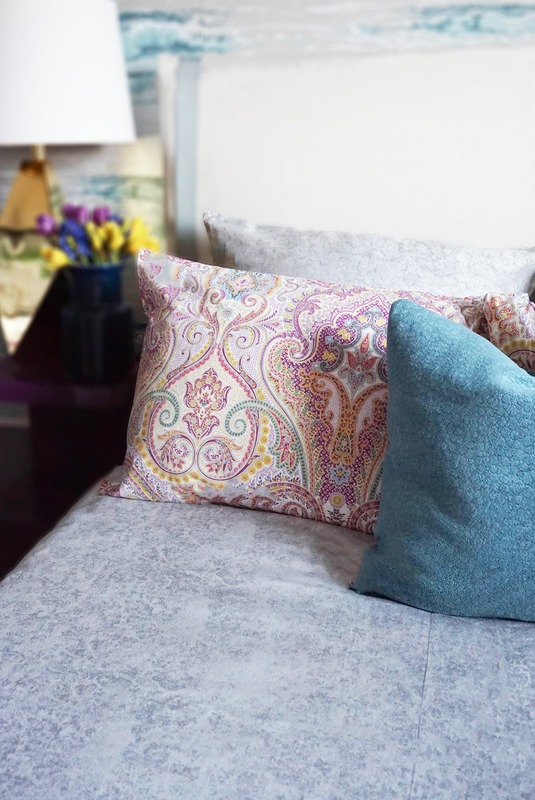 Its neutral, slightly metallic silver-grey colour makes it versatile enough to go well against crisp white sheets as well as bolder, more colourful pattern. With its simple design this range is perfect for any bedroom style creating an understated and elegant statement. To see full range of Secret Linen’s collections, please visit their website.